Easily create case studies with before – after images directly from your dashboard. This addon enables new settings page in your theme settings screen. The case studies are managed from separate menu in WordPress dashboard. 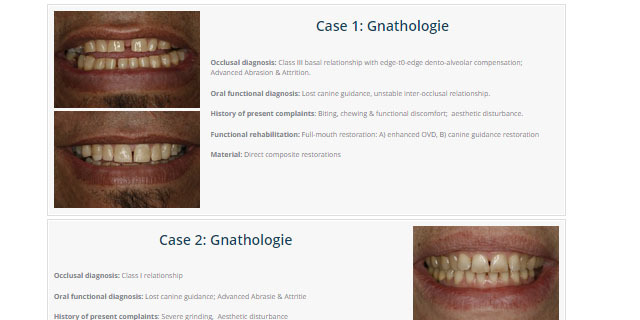 Each case study can have Title, Descirption (width any content: text, video, images) and two before/after images. The case studies can be easily organized into categories.